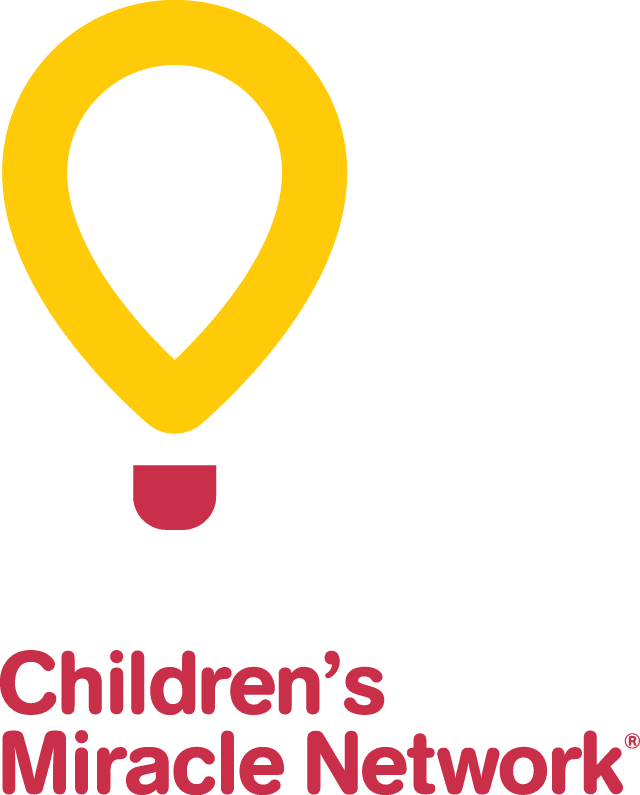 Last year over 7,700 procedures were performed in the operating rooms at CHEO and CHEO surgeons spent over 6,400 hours operating on children and youth. Even though vast improvements continue to be made and only a small portion of surgeries require admission to the hospital, CHEO continues to look for ways to improve the patient flow in our surgical unit and cut wait times for children and youth needing surgery. CHEO is preparing to move and reorganize CHEO’s day care surgery and recovery units, build two additional treatment rooms and purchase state-of-the art equipment. This undertaking, fondly called Project Stitch, will dramatically increase patient flow, improve patient privacy, and will have a direct impact on CHEO’s ability to perform more procedures and reduce waiting times. Purchase state-of–the-art MRI unit and surgical equipment. Provide faster MRI scans that will reduce wait times and need for anesthesia. The two new procedure rooms will make a great difference in our patients’ quality of life, especially those with inflammatory bowel disease (IBD). IBD patients experience long wait times just to receive their endoscopic procedures because of limited access to an operating room. One of the new rooms will be equipped with state-of-the art technology and equipment to perform this common procedure and as a result young patients with IBD will feel better sooner. We’re raising $5 million to ensure these much-needed renovations and equipment upgrades are in place to better treat the children and youth of our community. You can donate online or download our donation form.